If you want to leave the day job far behind and go in search of adventure, then the awesome new CB500X is the bike to take you there. With its crisp, easy handling and relaxed upright riding position, this agile adventure bike comfortably commands the terrain. Whether you're commuting in the urban jungle or touring unchartered territory, this is a bike that's hungry for miles. Its all new 500cc parallel twin features efficiency-driven Honda technology at its heart. It achieves class leading fuel economy of 76.4mpg giving a tank range of over 290 miles from its larger 17.3 litre tank. 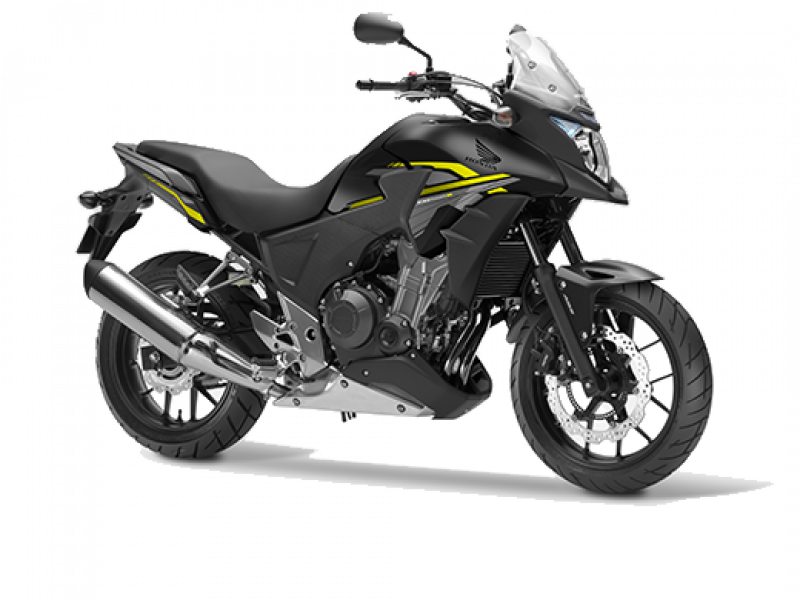 So why not take a journey of discovery on the thrill seeking CB500X. 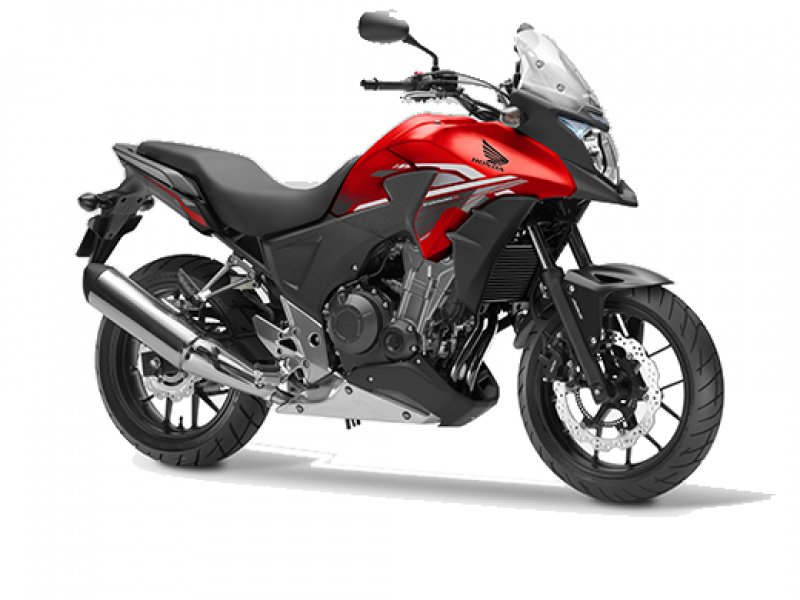 VPL Terms and Conditions: New CB500XA (14YM & 15YM) registrations from 05 January 2016 to 31 March 2016. Subject to model and colour availability. Representative Example based on 5.9% VPL; Offers applicable at participating dealers and are at the promoter's absolute discretion. Indemnities may be required in certain circumstances. Finance is only available to persons aged 18 or over, subject to status. All figures are correct at time of publication but may be subject to change. Credit provided by Honda Finance Europe Plc Cain Road, Bracknell, RG12 1HL. Honda Finance Europe Plc is authorised and regulated by the Financial Conduct Authority, Financial Services Register number 312541. 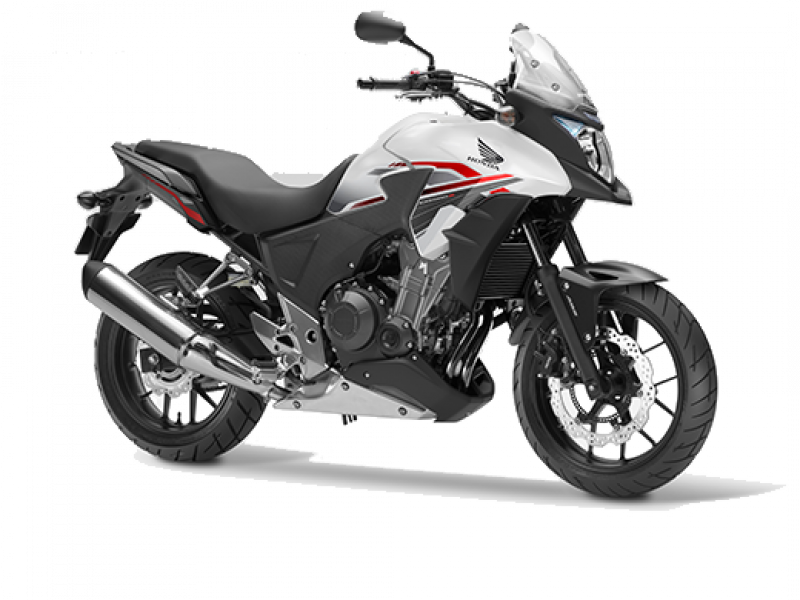 PCP Terms and Conditions: New retail CB500X ABS registrations from 05 January 2017 to 31 March 2017. Subject to model and colour availability. Offers applicable at participating dealers and are at the promoter's absolute discretion. Representative example based on 3 years 5.9% PCP. Excess mileage rate applies. Final payment includes £10 option to purchase fee. You do not have to pay the Final Payment if you return the bike at the end of the agreement and you have paid all other amounts due, the bike is in good condition and has been serviced in accordance with the Honda service book and the maximum annual mileage of 4,000 has not been exceeded. Excess mileage rate applies should this be exceeded. Indemnities may be required in certain circumstances. Finance is only available to persons aged 18 or over, subject to status. All figures are correct at time of publication but may be subject to change. Credit provided by Honda Finance Europe Plc Cain Road, Bracknell, RG12 1HL. Honda Finance Europe Plc is authorised and regulated by the Financial Conduct Authority, Financial Services Register number 312541.